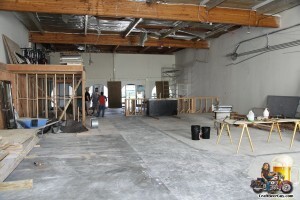 Some of you may recall that back in July I mentioned that Redondo Beach was getting a new microbrewery, Coastline Brewing Company; well, Redondo Beach is still getting their microbrewery, but the name has been changed to King Harbor Brewing Company. 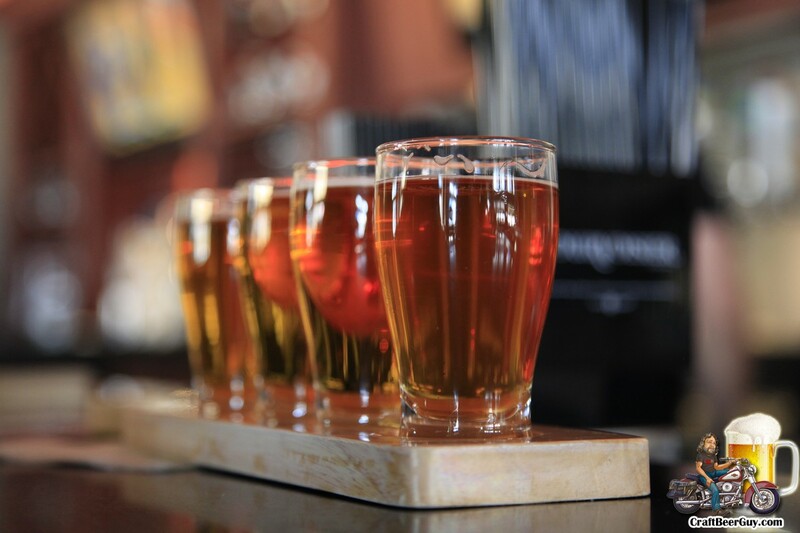 According to King Harbor Brewing Company co-owner Tom Dunbabin, they recently learned that there is a winery up north in Santa Rosa, Coastline Cellars, and they did not want their beer brand confused with Coastline Cellar’s wine brand. 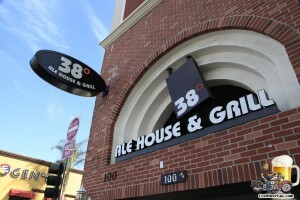 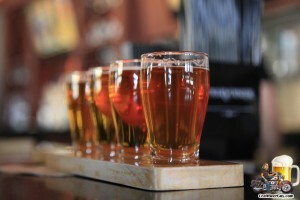 If you recall the issues in the recent past between Magic Hat Brewing and West Sixth Brewing with their logos and earlier in the year between 38 Degrees Ale House and Grill in Alhambra and 38º Carlsbad this makes perfect sense; eliminate any potential problems before they become real problems.